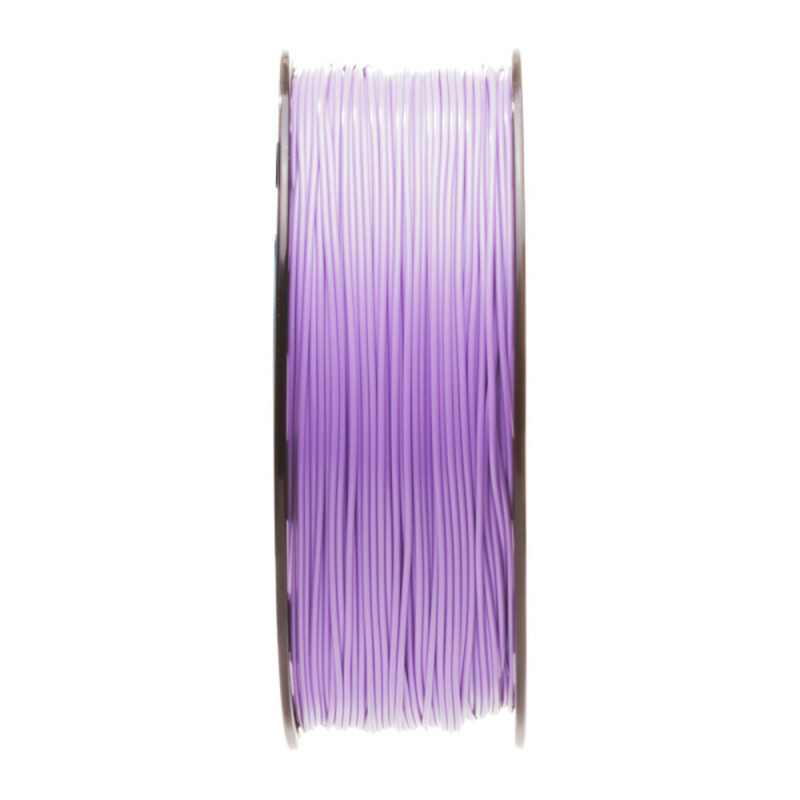 A full reel of high quality ABS filament. 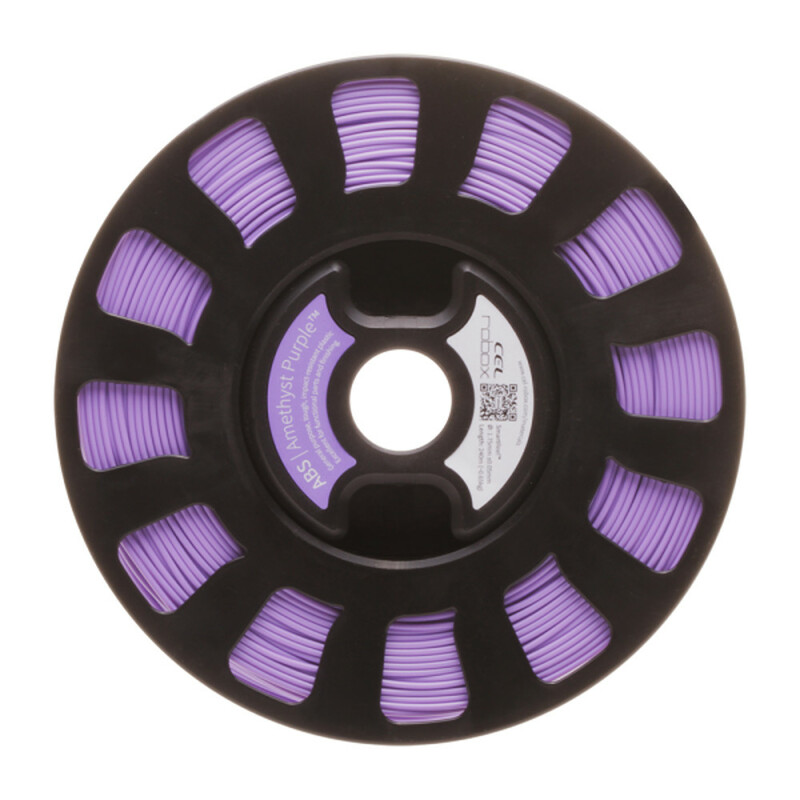 Included on the reel is an eprom which can be read by a Robox® device. The eprom stores data on the material and statistics of use. 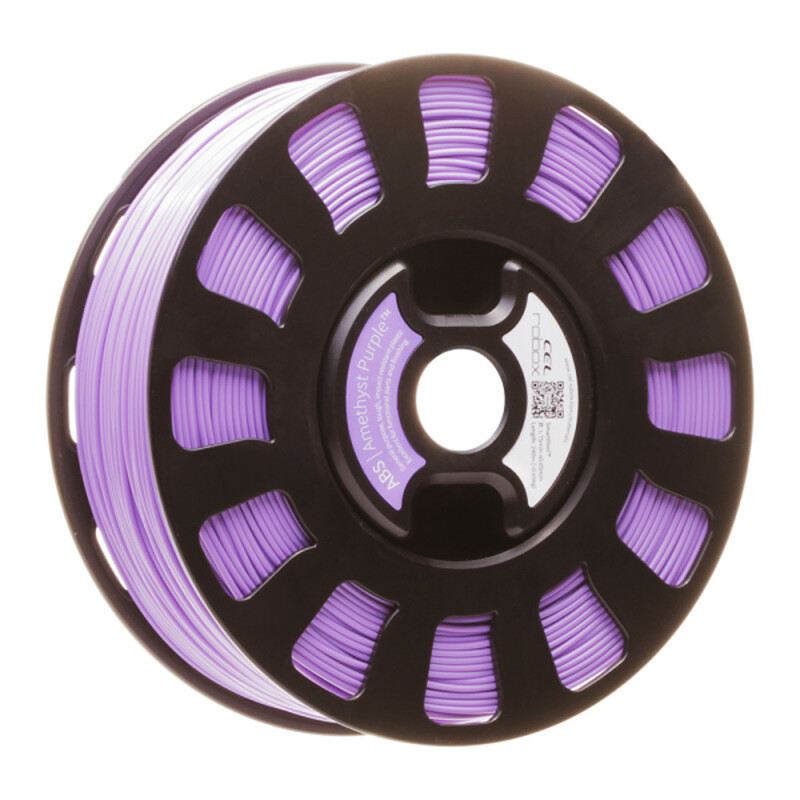 Compatibility: Compatible with any printer which accepts 1.75mm filament. The eprom requires a reader which is fitted to all Robox® units. Units usually ship within 1-2 business days from the date of order. This item is non-returnable. Returns are accepted for repair or replacement of defective items only.